Wilson third generation of nCoded rackets have improved drastically since its first release in 2005. The new nCode NX Gold uses nZone to increase the hitting area and provide more stable control. 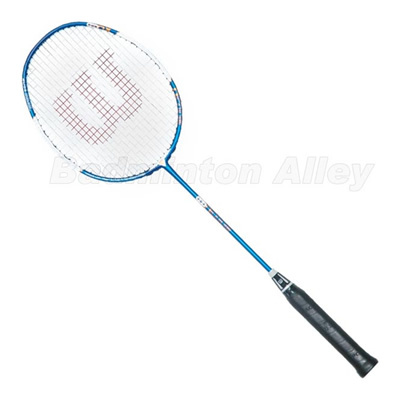 The NX Gold is a head heavy balance badminton racket with medium stiff shaft. The racket is excellent for aggressive and all-around play. When a racket is nCoded, nano-sized silicone oxide crystals permeate the voids between the carbon fibers. This adjustment made at the molecular level, significantly strengthens and enhances the stability of the overall carbon matrix. Stronger and even more resilient, nCoded rackets play better longer. For the low price and the brand, I am very satisfied with this racket. I have played with Wilson tennis rackets before and love them. I bought this one because of my experience with their tennis products. So far, I have no complain. 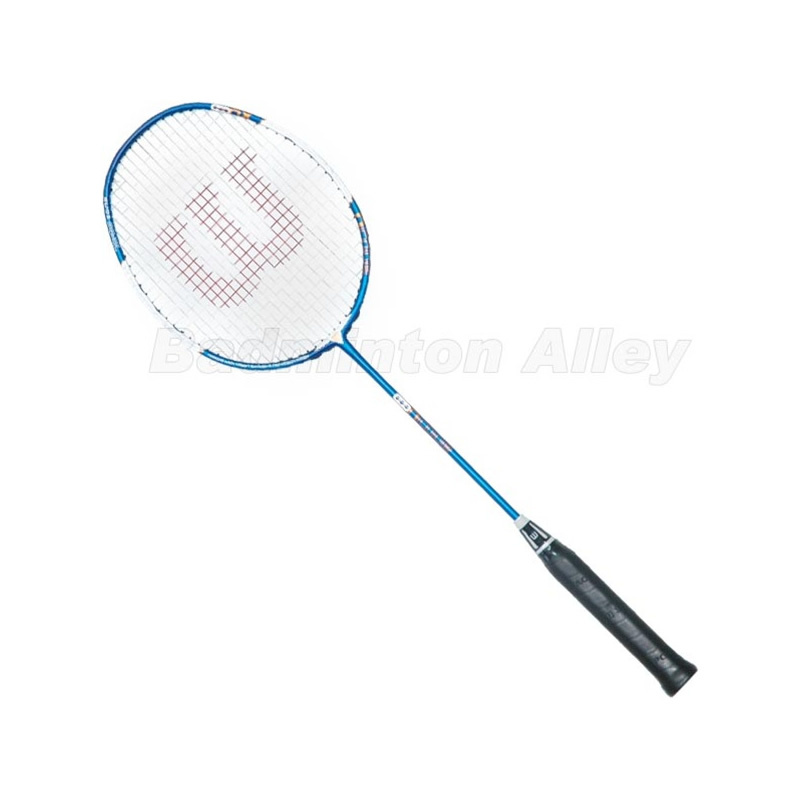 The racket gives me good power and excellent maneuverability to control my drop shots and drives. With the package of full cover and excellent frame at a very discounted price due to closeout, I highly recommend this product. My experience with this raquet. When i first used it, it was beautifully perfect. Light. Hits far. And then i hit it one time, and i didnt hit it very hard and mind that it was an accident, and it broke in half at the head since its wooden.